Universidade de Lisboa stands out in three academic subjects: Marine/Ocean Engineering, Remote Sensing and Civil Engineering. 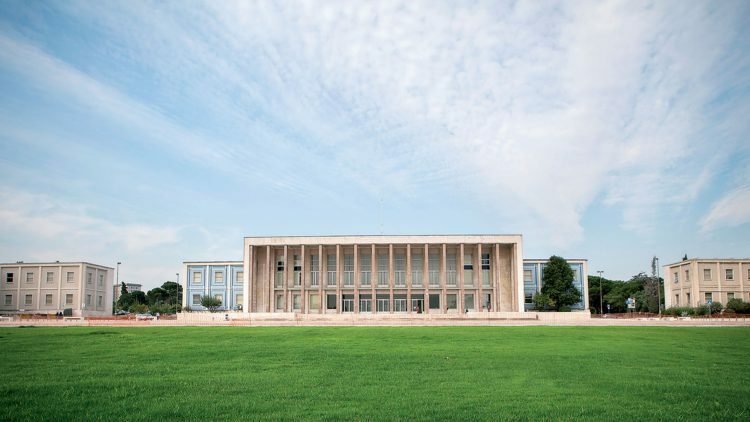 According to the ShanghaiRanking’s Global Ranking of Academic Subjects 2018 released this Tuesday, Universidade de Lisboa (ULisboa) stands out in three academic subjects. ULisboa ranks 4th in Marine/Ocean Engineering – dropping only one place when compared to last year’s results – 10th in Remote Sensing and 45th in Civil Engineering. 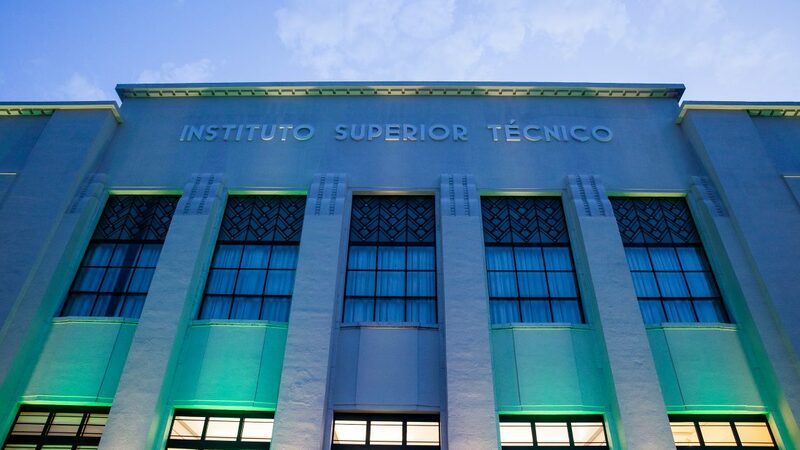 The two academic subjects taught at Técnico feature in the list due to the high number of scientific publications and to the high rate in papers from international collaborations. 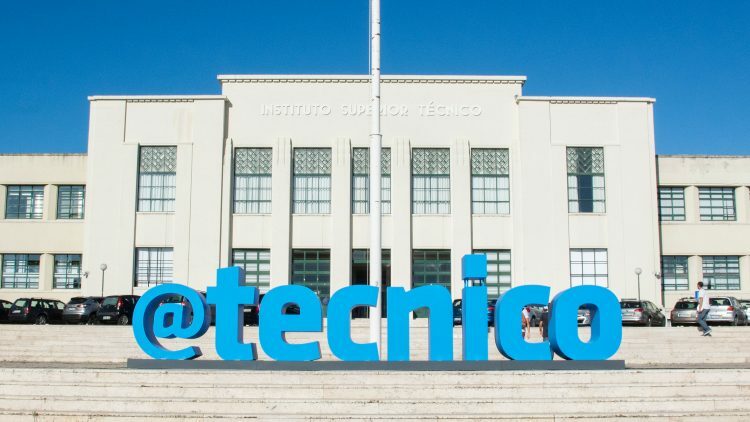 ULisboa also stands out in the following subjects: Electrical Engineering (51-75), Water Resources (51-75), Automation & Control (76-100), Environmental Science & Engineering (101-150), Chemical Engineering (101-150), Mechanical Engineering (101-150), Energy Science & Engineering (101-150), Telecommunication Engineering (151-200) and Computer Science & Engineering (151-200), which are directly linked to Técnico. The Massachusetts Institute of Technology (MIT) is number one in Electrical Engineering, Computer Science & Engineering, Chemical Engineering and Materials Science and Engineering and has been ranked as the top university in the world. The Harvard University stands out in the general ranking, holding a leading position in 17 academic subjects: Social Sciences (9), Medical Sciences (4), Life Sciences (2) and Engineering (2). 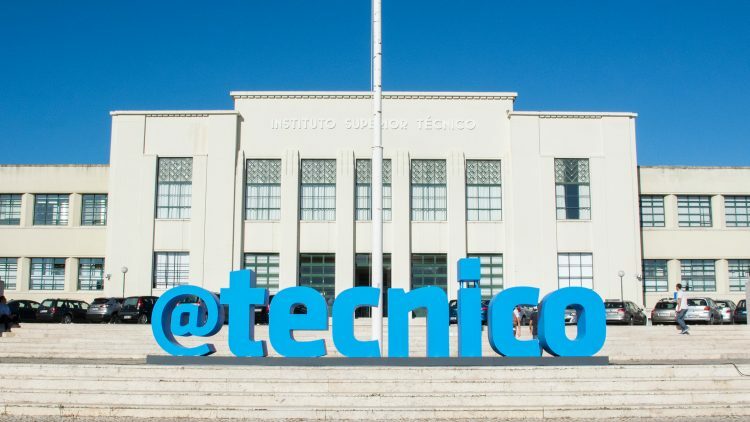 Instituto Politécnico de Bragança is the only Portuguese Polytechnic Institute that features in this ranking, among the 15 Portuguese institutions set out in the list. ShanghaiRanking began to publish Academic Ranking of World Universities (ARWU) by academic subjects since 2009 and it is one of the most prestigious rankings worldwide. The 2018 edition contains rankings of universities in 52 subjects across natural sciences, engineering, life sciences, medical sciences, and social sciences. In total, more than 4000 universities were ranked. The assessment is based in scientific production indicators and research quality, such as: number of papers, papers published in high impact journals and number of citations (based on InCites database). The number of internationally collaborated publications and the academic awards for faculty and researchers are also taken into account.